Lately I've been thinking about the way we live and the impact it has on our well-being. Not just what we put into our bodies, but what we use near our bodies. Our skin is the largest organ of our bodies, and due to it's porous nature toxins, chemicals, and other various small particles are absorbed. Things like lotion, bath soap, perfumes, and deodorant all have potentially harmful ingredients that get absorbed into your skin. When it comes to cleaning the house I am a fan of Pine-sol and Lysol disinfectant spray. Both contain harsh chemicals that are not only dangerous when inhaled but can have negative effects on fur babies. Mine in particular, are extremely fond of licking the floor. I don't know why I have questioned them repeatedly and have yet to receive an answer. In any case, I want to keep them as safe as possible while maintaining a clean home. So, after a lot of research, consulting my mother, and reflecting I have decided to adopt a more natural way of living (eastern medicine). Eastern medicine or traditional Chinese medicine, according to Dr. Janet Lee, strives to restore the body to it natural regenerative healthy state. It is believed that the body’s many systems work together to maintain a balance and when that balance is interrupted the body suffers from ailments. In eastern medicine herbal & natural remedies, bone alignment, and acupuncture are used to reestablish the bodies balance. Growing up my mother was very conscientious of what we put into our bodies. It seemed like she had a homeopathic cure for everything. However, she did use your standard chemical based cleaners during much of my childhood. 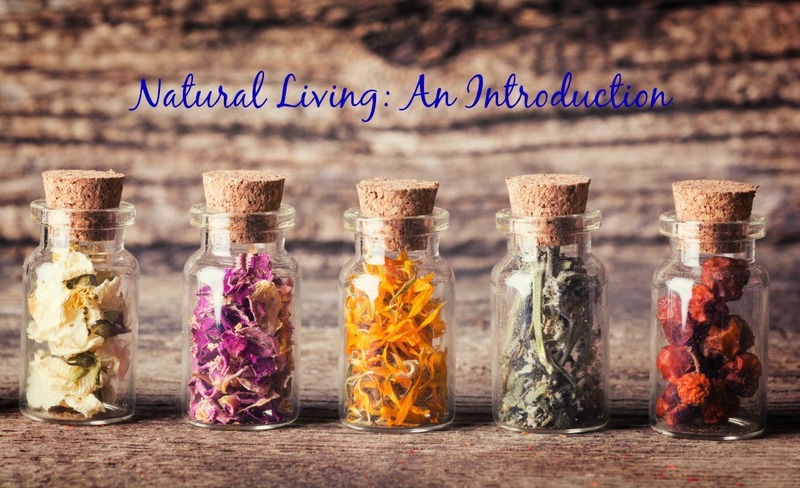 In my late teens, my mother began transitioning to a more natural lifestyle and has fielded a lot of my questions about living a more natural life. My husband grew up differently than I did, both of his parents believed in western medicine. When we moved in together my husband influenced me to start taking cold medicine when I was sick, headache medicine when my head hurt, and other western cures. Since I grew up using homeopathic remedies my tolerance for western medicine was extremely low. On numerous occasions, my husband questioned my sobriety because of the effects western medicine had on me. Having used both eastern and western medicine, I found my body responds better to eastern medicine. When using eastern medicine I feel more connected to my body, less foggy, and healthier. Following the same thought process, I figured my body would respond better to a natural lifestyle and have decided to commit fully to living a natural life. The first step was becoming a vegetarian. Over the course of this series, I will share with all of you my following steps, D.I.Y., recipes, and any tips & tricks I learn along the way. 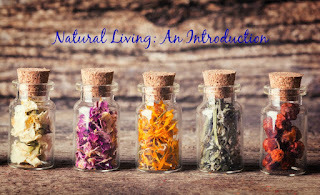 During the length of this series I will be completely honest about my journey to living more naturally.